Forrest Claypool, the new CEO of the Chicago Public Schools, talks about the challenges that face the district. 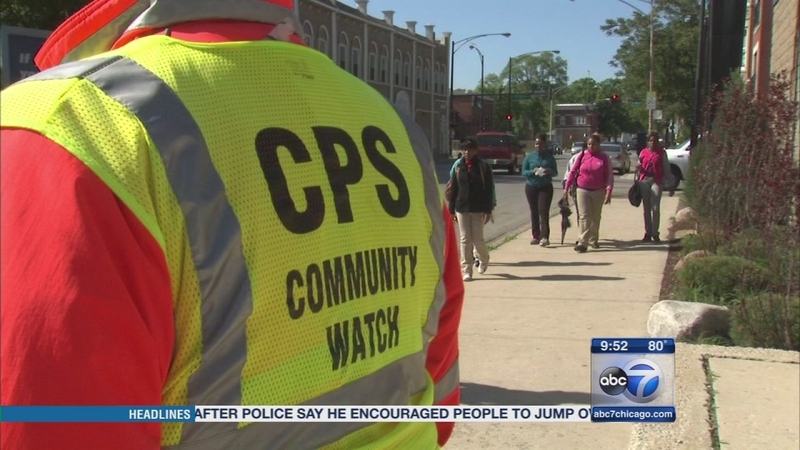 CHICAGO (WLS) -- This past week, a new man officially took the helm of the Chicago Public Schools. But he's a familiar face. Forrest Claypool most recently served as Mayor Rahm Emanuel's chief of staff. He also led the Chicago Transit Authority and the Chicago Park District. Now, he's overseeing a school district dealing with a budget shortfall that tops a billion dollars, a huge pension debt and ongoing teacher contract negotiations. When asked why he wanted this job, Claypool said: "Nothing's more important than schools and kids." 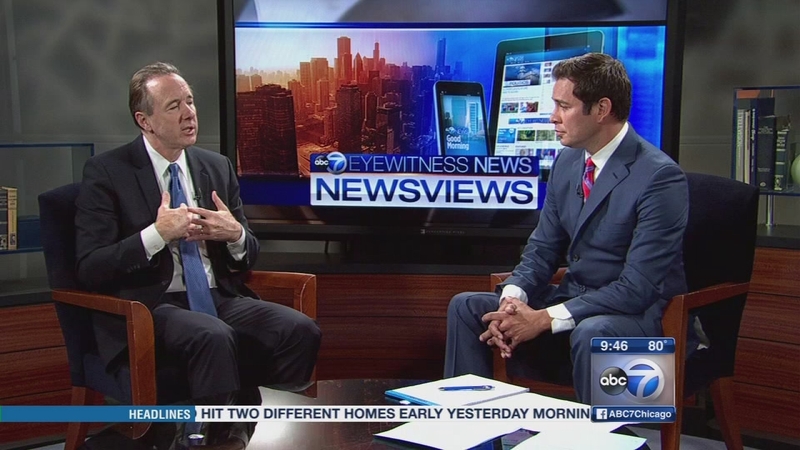 Chicago Public Schools CEO Forrest Claypool was our guest on Newsviews this week. 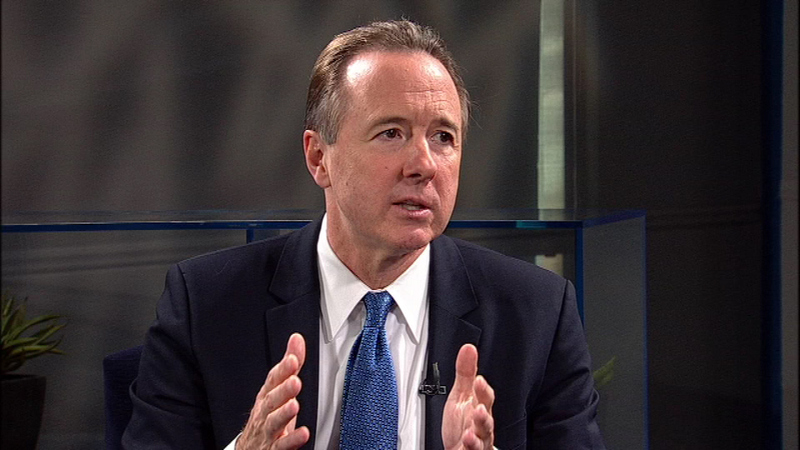 Our guest this week is Forrest Claypool, the new CEO of Chicago Public Schools.